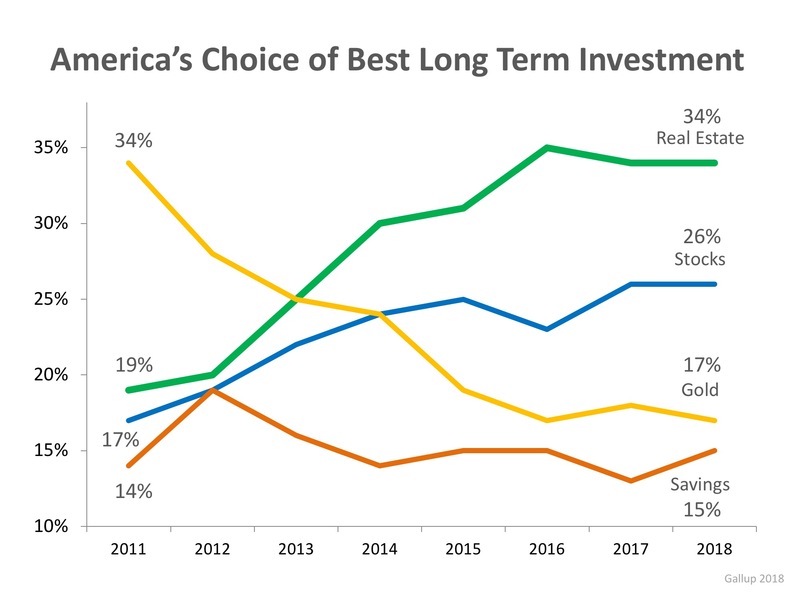 For the fifth year in a row, real estate has come out on top as the best long-term investment! 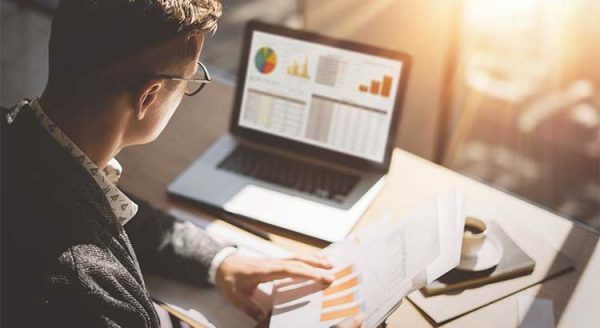 This year’s results showed that 34% of Americans chose real estate, followed by stocks at 26%. The full results are shown in the chart below. The study makes it a point to draw attention to the contrast in the sentiment over the last five years compared to that of 2011-2012, when gold took the top slot with 34% of the votes. Real estate and stocks took second and third place, respectively, while still in recovery from the Great Recession. ity of housing as a long-term investment.